Presentation folders are a key to creating a good presentation to launch to your audience. It cannot be denied that having professional presentation folders on hand for presentations can go a long way to assure your customer's confidence. Presentation folders are simply professional, elegant folders that are often imprinted with a company's name and logo, as well as other pertinent information. 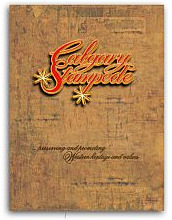 Presentation folders are used to hold papers, brochures and other documents, and take the place of plain folders. Of course, presentation folders aren't just for use at executive meetings. You can find presentation folders in a variety of business settings, from casual to businesslike, and everything in between. Presentation folders complete the look of an organized, coordinated professional who knows exactly what he/she wants and what he/she needs to do to get it. 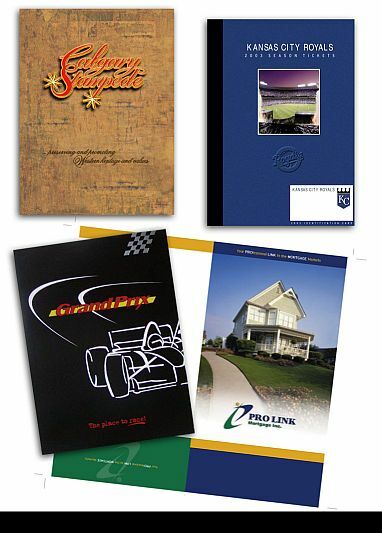 Presentation folders are excellent marketing tools in and out of the workplace.